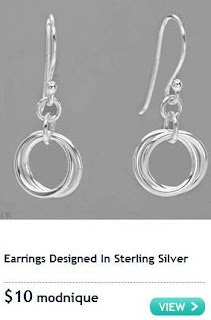 Sterling Silver Jewerly as low as $5 in Huge Modnique Sale! Up to 92% Off! 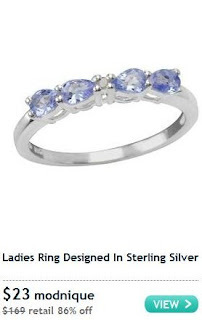 There is a big sterling silver jewelry sale going on over at Modnique with prices up to 92% off regular prices! All new Modnique shoppers get an instant $5 credit when they sign up, allowing you to choose from several beautiful $10 pieces and get one for just $5.00!